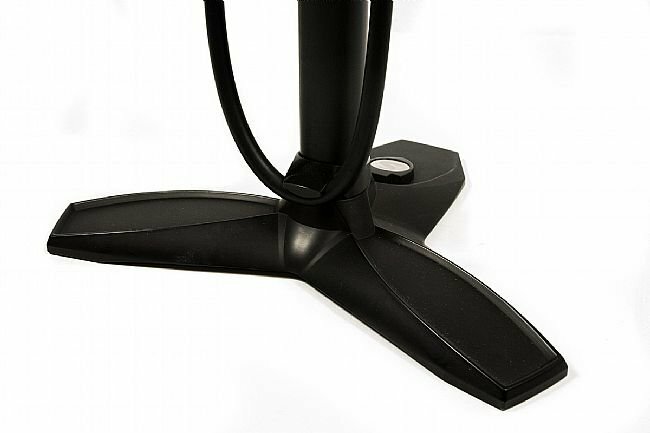 Earn $27.50 in VIP credit (2750 points)What's This? 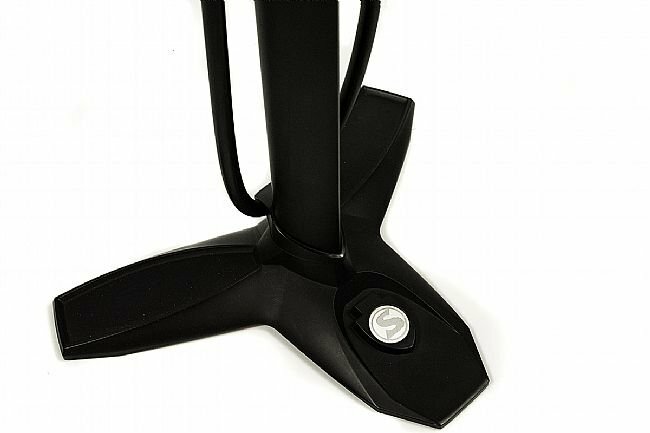 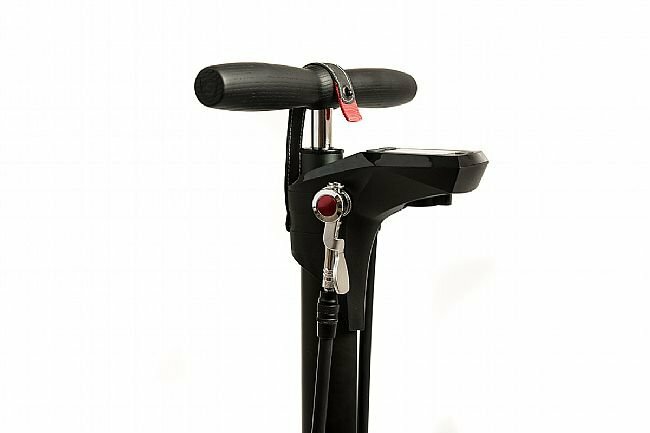 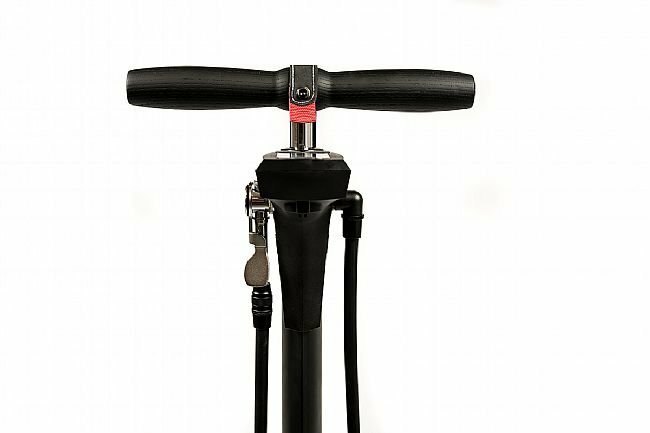 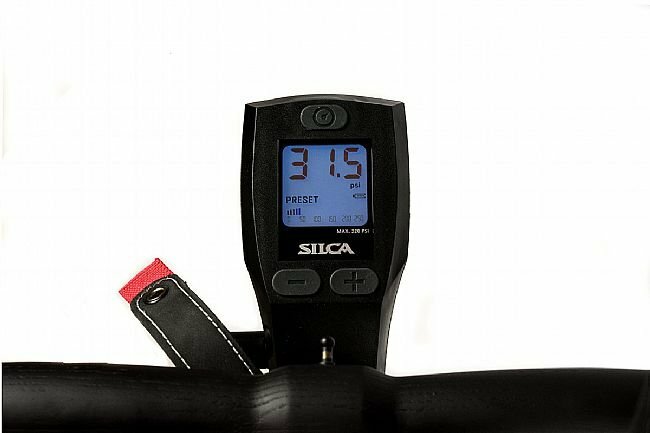 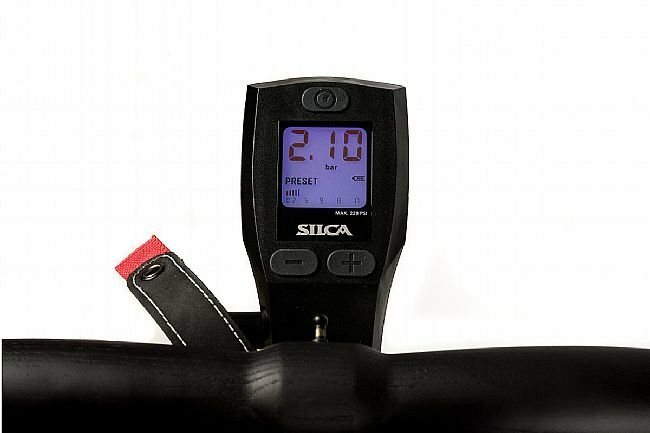 Silca's SuperPista Digital Floor Pump features a high accuracy digital gauge located at the top of the barrel for easier reading, a full metal shock piston design with an Italian leather plunger washer and German Igus linear bearings for high efficiency, and an oversized aluminum base which is optimized for stable use with cycling shoes. 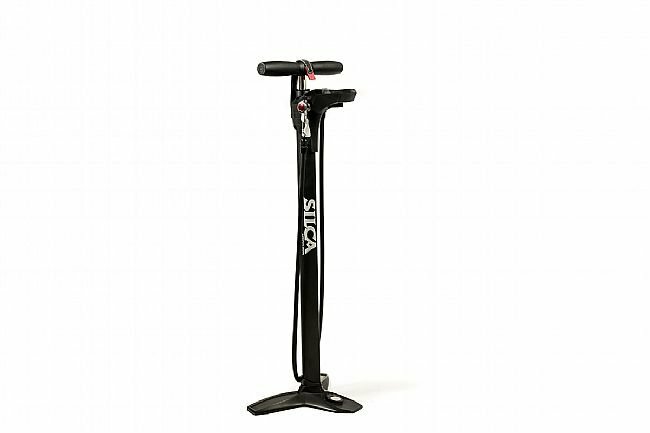 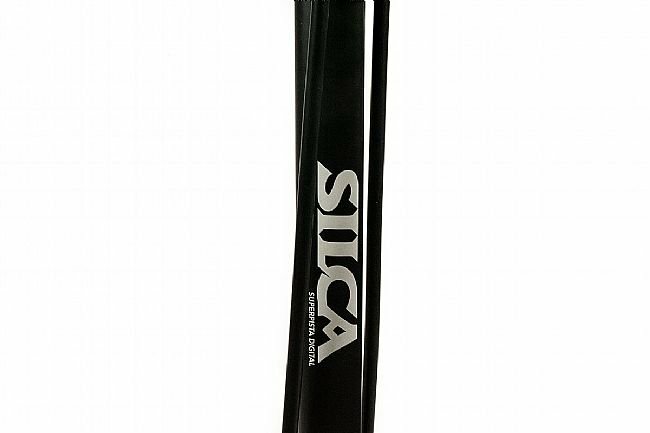 A very nice pump from Silca. 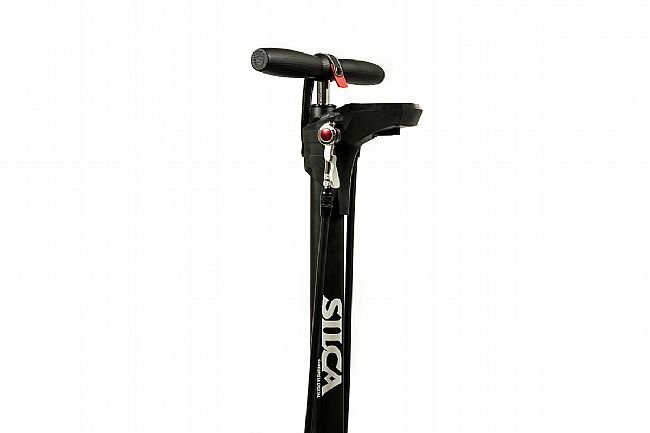 Obvious quality . 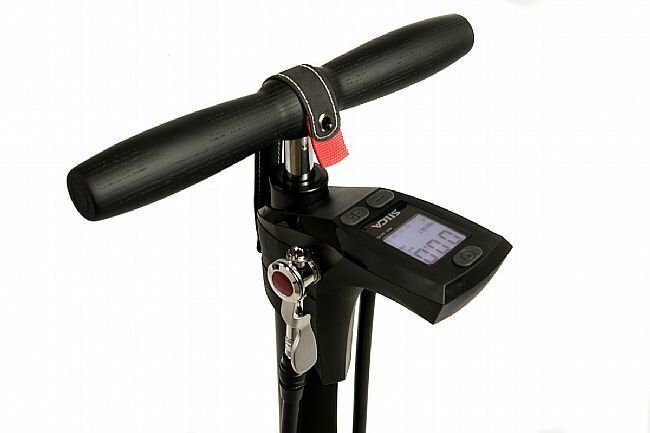 The locking air chuck works as described and the digital gauge at the top is excellent. 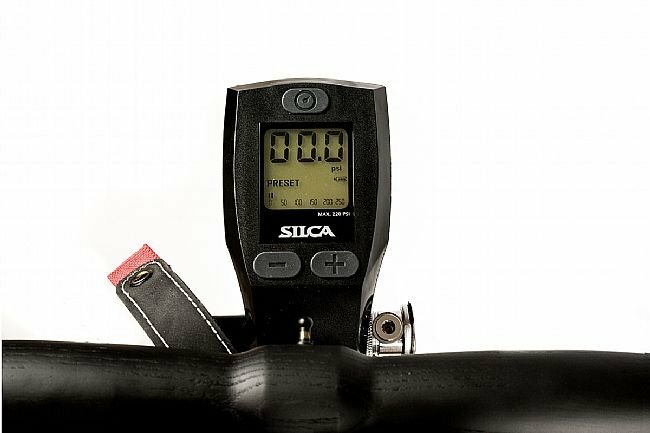 I tested it with a SKS gauge and they read the same , so it seems to be quite accurate.